The Executive Leadership Series was founded in 1995 as Preview Capital Region and designed for new executives relocating to the area. Popular demand led to a tremendous expansion of the program and it is now open to all executives who care to raise their profile; gain insights to the issues and challenges of the Capital Region; and partake in exclusive tours, networking, business, and community collaborations. ELS is offered each fall for an average of 20 executives who are defined as senior decision makers in their places of business. There are five sessions encompassing Harrisburg, Carlisle, Hershey, and in between! 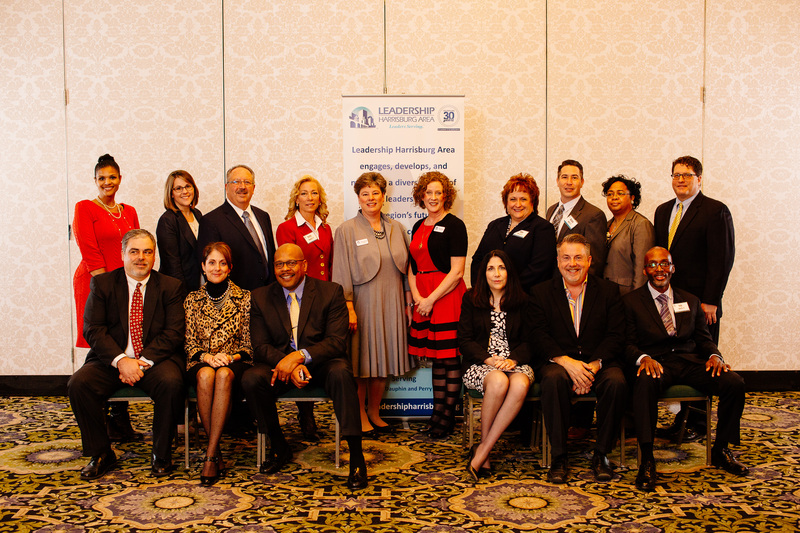 The twenty fifth class of the Executive Leadership Series concludes with a special graduation event and celebration! 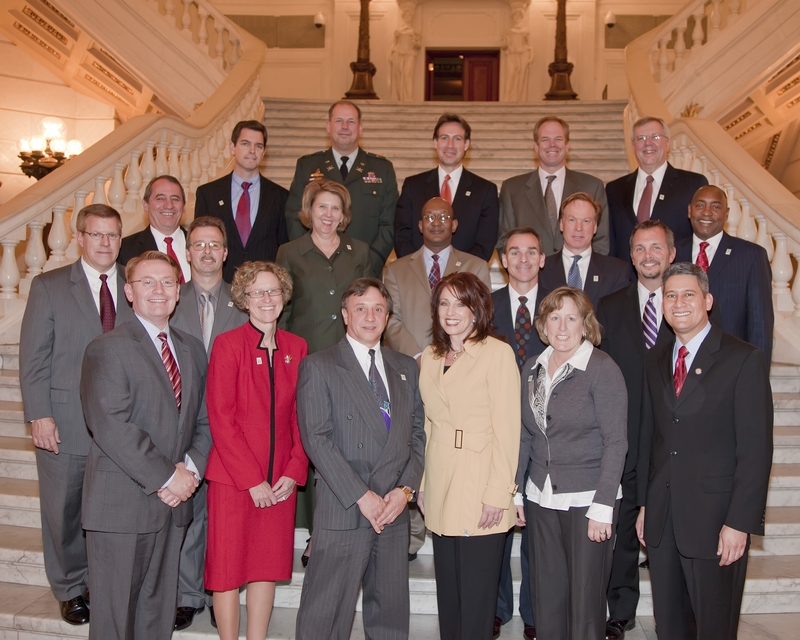 All are welcome to join Leadership Harrisburg Area to meet members of the class and congratulate them in person! Members of the Class of 2019 join over 360 alumni who have graduated from the Executive Leadership Series. Apply for the Executive Leadership Series Today!